Ready to Be an Extraordinary Magician? 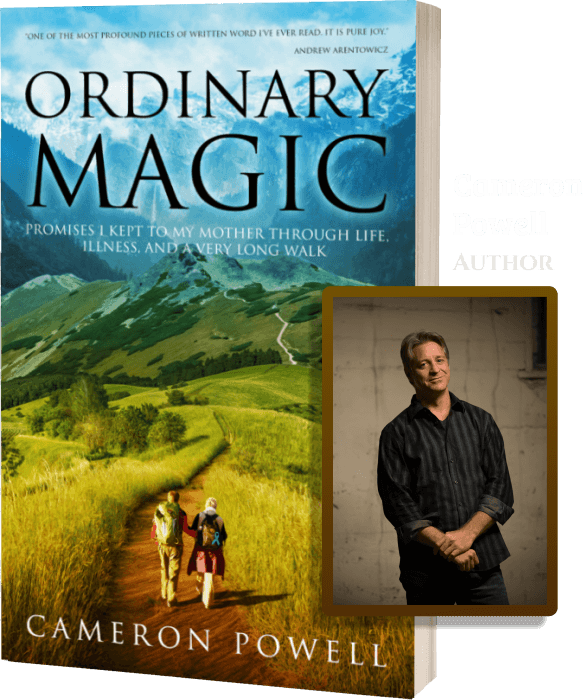 Cameron Powell writes and speaks passionately on topics that matter: love, fear, death, and how to flourish and grow during challenging times. 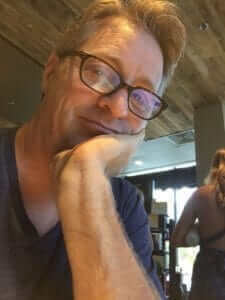 Get the best of these new writings on managing difficult emotions, positive psychology, the science of compassion, self-forgiveness, unearthing your strengths, how art heals, and much more, along with exhilarating videos of Cameron’s Camino de Santiago with his mother and scenes deleted from the book. You will also have access to the Facebook discussion page for Ordinary Magic!